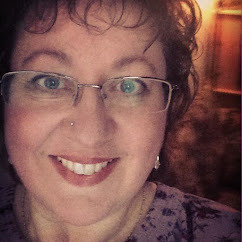 Edain Duguay: New Book & Giveaway! 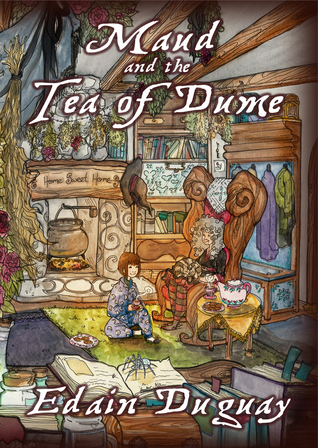 My new book, Maud and the Tea of Dume, will be released on Saturday 31st October and you can now pre-order a copy of the paperback HERE. The Goodreads giveaway for a FREE, signed copy is now open too. 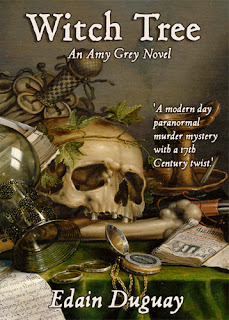 Don't forget to drop by the new Facebook page designed especially for this new series and say hello.